A Road Show is a transportation program consisting of complex itineraries with multiple stops and frequent schedule changes and adjustments. Road Show programs require immediate changes, last minute addition or subtraction of vehicles, and meticulous route planning to meet tight deadlines. (For example, an organization may schedule 20 meetings over two days and need to be shuttled between meetings with minimal “wait” time for its passengers.). 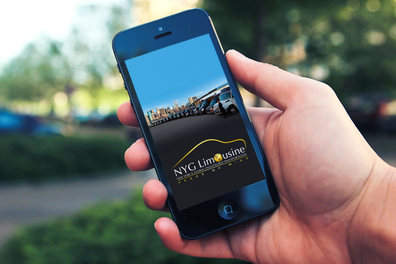 Whether you’re traveling around the country or around the globe, NYG Limousine provides premier chauffeured transportation solutions to exceed your expectations. Travel with us for the same level of comfort and customer service no matter where in the world your travels take you. 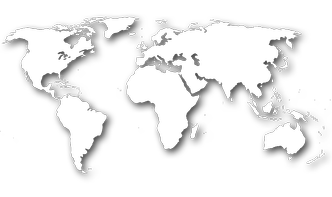 NY Global has a diverse range of fleet vehicles to meet the needs of all our clients. 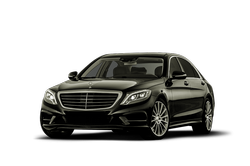 With a luxurious selection of sedans, SUVs, limos, vans, and buses, you can be sure that NY Global is ready to provide the transportation service that you demand. 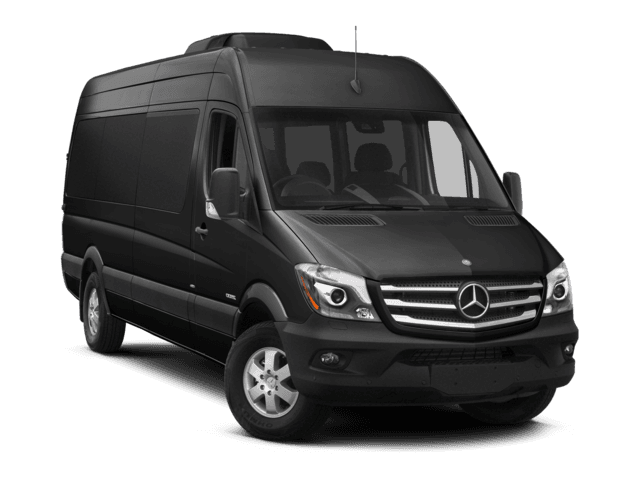 Read more about all of our fleet vehicles and the amenities they provide. Put NY Global in your pocket! Now it’s easier than ever to book rides, check the rates and manage your reservations on your phone.